00:06 JDCodeIt OK, I'll check it. Thanks! 00:07 GreenDimond I modified my copy to make usage even easier; uses auto-generated skin previews instead of supplying files. 00:11 JDCodeIt Did you post your changes anywhere? 00:12 JDCodeIt ...so no blender script then? 00:12 GreenDimond Why would you need that? 07:51 oil_boi_minetest Is there any walk through, or spoon feed, or tutorial on how to create a game mode? 07:55 ANAND May I know what "game modes" are? 07:58 ANAND Oh, they're just called "games"
07:58 ANAND Basically games are just collections of mods and modpacks that work together towards a common theme. 07:59 ANAND e.g. The theme of Minetest Game is survival in the medieval age, and as you can see, all the mods in MTG are made to fit that theme. 07:59 oil_boi_minetest ANAND, oh okay well thanks! Is there any documentation on creating custom api elements, or maybe making a main menu theme for games? Or anything? 08:01 ANAND That dev wiki article covers basic things like folder structure and details about the conf files. 08:48 oil_boi_minetest ANAND, can I randomize the pitch of a soundspec? Or the sound of a node being dug? 10:18 VanessaE oil_boi_minetest: you kinda can. 10:18 VanessaE oil_boi_minetest: if you just provide a bunch of sounds named properly for e.g. dig or place sounds, the engine will randomize them. 10:19 VanessaE I think foomod_blahsound_1.ogg, _2.ogg, etc..
10:23 VanessaE well actually, can't you just play the sounds manually? 10:23 VanessaE i.e. inside on_punch, after_dig, after_place, etc? 10:29 oil_boi_minetest VanessaE, Nah, for now I'll just do the 1.ogg 2.ogg thing! 13:07 AspireMint Is there callback function for adding item to inventory (or detached inv) ? All i see are callbacks when player put/take from inventory. I want to use it when i dig stone (or other nodes) without overriding node definition. 13:27 AspireMint thanks, but that is called only when player click and move item inside of inventory. I mean callback when player dig node and node is added to inventory. It can be done with minetest.register_on_dignode , parameter is OLDNODE, but still there is missing something : NEWNODE that is added to inventory (if is not full). 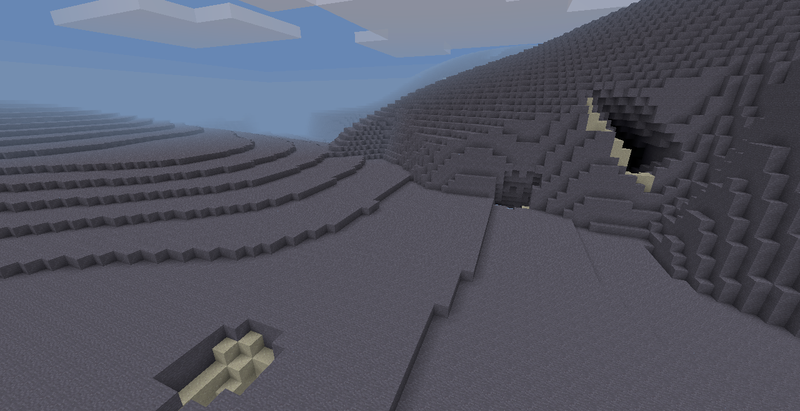 For example if you dig stone, you will get cobble. 13:50 AspireMint ANAND, thank you! 14:41 p_gimeno Useful e.g. for trees that have a probability of placing leaves, so that the tree is not a dense block of leaves but has some holes. 14:41 p_gimeno That's my understanding, but I can't tell for sure. 16:06 nri Hello, does anyone know how to change the point where new players come in to game? 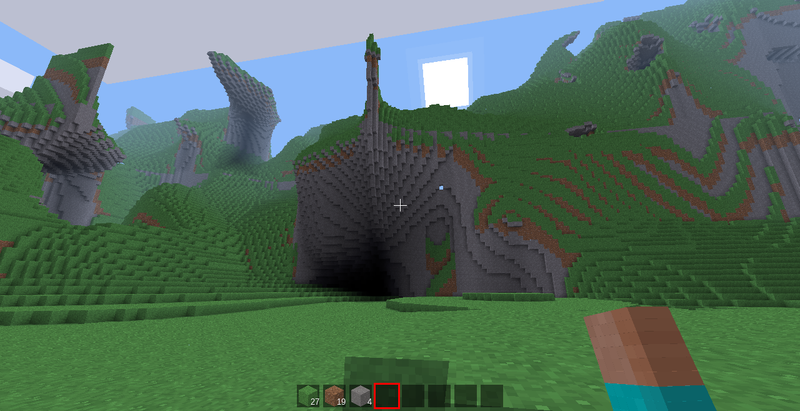 I changed the static_spawnpoint in minetest.conf but new players still come in at the old point. 16:46 Calinou nri: how does the static_spawnpoint line you wrote look like? 18:34 clavi can't you handle authentication in Postgres too? 18:50 oil_boi_minetest Is there a forum moderator online? 19:03 nri Calinou: my static_spawnpoint is 2027,17,179 but new players still do not go to the correct location. 19:04 nri Can anyone else help my static_spawnpoint is 2027,17,179 but new players do not go to the correct location. 19:05 nri what config file should be changed? 19:39 makayabou hi, i see that minetest.from_file() exists but is experimental. Is it working? Can I use it to read a modstorage file from another one ? 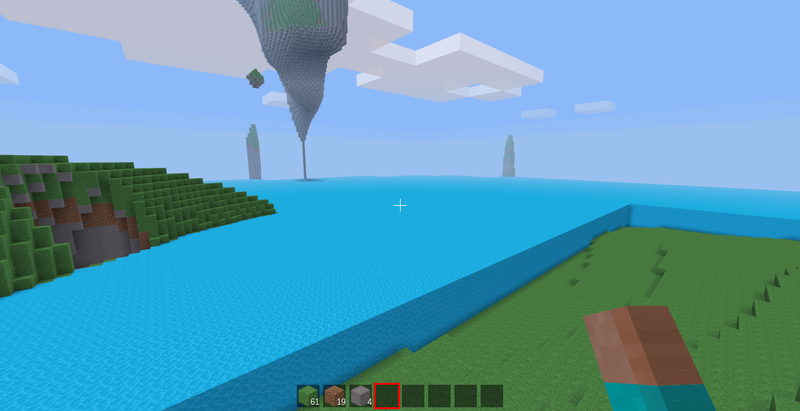 19:41 makayabou euh...you just made me discover AreaStore..
20:01 trom_ is example (where - sets every air node below y = 31) here https://dev.minetest.net/VoxelManipulator wrong ? 20:05 p_gimeno trom_: are you generating new map when checking? 20:35 jrmiller__ hey rubenwardy, can you hop on your ctf irc channel?? 21:44 p_gimeno so you delete and recreate it every time? 21:46 kaeza Just deleting map.sqlite should do the trick BTW. 22:28 p_gimeno trom_: it doesn't work for me either, and I don't see why it shouldn't. I've checked that the data[i] = c_cobble line is executing, yet the map won't change. Perhaps paramat can shed some light. 23:03 trom_ but why ? 23:03 trom_ how depends.txt may salently and partialy crash mod functionality ? 23:06 trom_ paramat: thank you very much ) but why depends.txt ? 23:48 p_gimeno oil_boi_minetest: broken how?